Federal and state budgets will continue to be significantly challenged in 2014 to fund building efficiency and other initiatives to meet energy reduction and renewable energy goals. 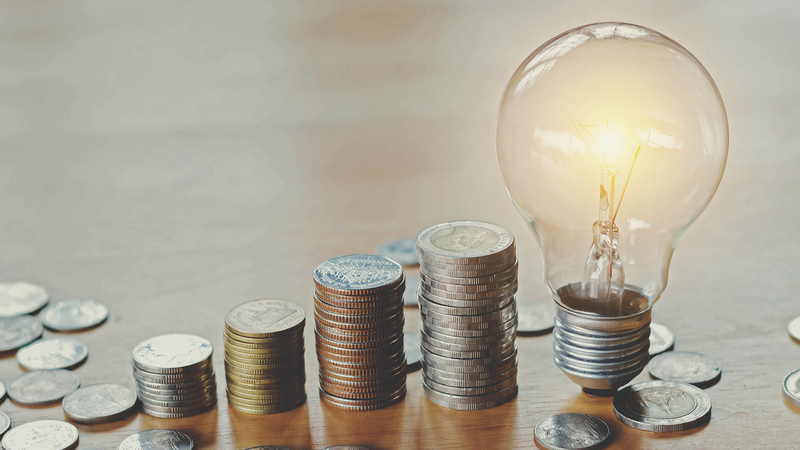 There has been a significant push by federal and some state governments to pursue third party-financed alternatives for funding energy efficiency projects through Energy Savings Performance Contracts (ESPC) and other alternative financing methods. 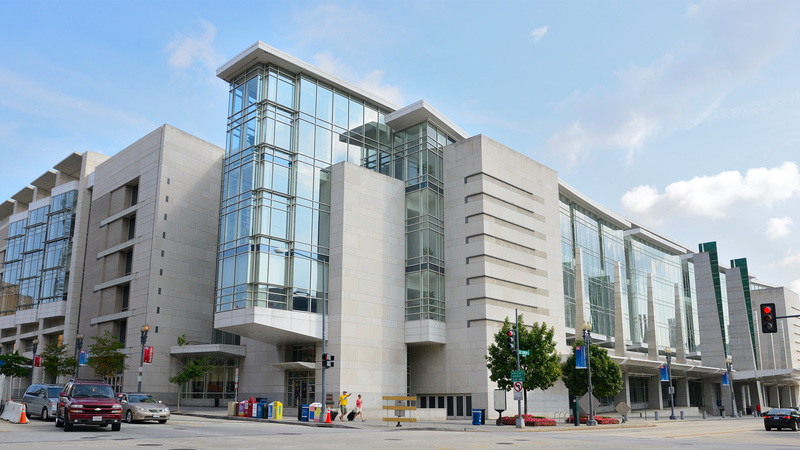 The federal government has been motivated by the active engagement of the executive branch, most recently in the form of a Presidential Performance Contracting Challenge in 2011, which challenged federal agencies to enter into $2 billion worth of performance-based contracts within two years. Federal agencies have executed over $800 million in ESPC projects, and have developed a pipeline of nearly $2.3 billion. Read the full article here. The WEEC is the one truly comprehensive forum where you can fully assess the “big picture” and see exactly how the economic and market forces, new technologies, regulatory developments and industry trends all merge to shape your critical decisions on your organization’s energy and economic future. The annual event features a large, multi-track conference agenda, a full line-up of seminars on a variety of current topics, and a comprehensive exposition of the market’s most promising new technologies.